YouTube is the perfect platform for real estate video marketing—a powerful tool in this business. Many trends are emerging in real estate right now. From short-term rentals, private and alternative investments, fractional investing, micro units and millennial buyers, among others, these are the new markers of the evolution in real estate. A realtor.com® report released late last year suggested that once the housing supply catches up with buyers, they'll be in more control. These developments, however, pose bigger challenges to agents, who must change with the market to remain responsive to the needs of clients. YouTube addresses the challenge by allowing you to be competitive. The U.S. real estate market is large and overcrowded, with approximately two million active real estate licensees and over 86,000 brokerage firms. Digital marketing is one of the best ways to stay ahead of the competition, and videos are one of the best tricks. YouTube marketing is one of the trends to watch out for as technology continues to become an important factor in driving market forces. Breeding familiarity is the best way to go into any business. People tend to do business with those they know, trust and like. As an agent or broker, creating such a portfolio in the real estate business can be challenging. Video, however, can prove to be one of the easiest ways to create an online presence, build authority and give clients an unforgettable experience. Deciding on YouTube as a network platform for reaching out to existing and potential clients eliminates the confusion associated with too many online sites. It allows you to focus. A survey by the National Association of REALTORS® (NAR) established that the internet is the leading platform as an information source for people searching for homes. 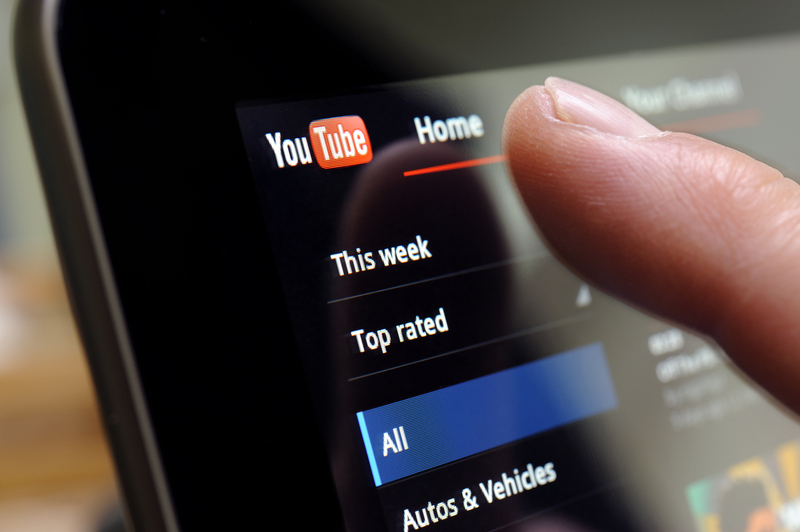 For agents and brokers who are completely new to the connected array of products offered by Google, setting up a YouTube account could prove to be overwhelming. However, for many, this will be their first step toward using real estate videos to showcase their brand, get leads and grow their business on YouTube. Set up a YouTube channel by following the instructions. This process is easy and streamlined because a YouTube account is linked to all other Google services, including Gmail. And be sure to exploit the different options for branding available on the platform. This includes filling in the About Me section and linking your webpages or social media sites. Learn how to shoot and edit high-quality videos, or simply hire a reputable professional to perform the task. Target the audience with the video by involving yourself as a real estate professional. Understand the likes of the target audience based on generational marketing to address preferences for different video content. Give the audience what they want in the form of specific details that homebuyers look for, such as information about the community, an inside tour of the house, general information and key features offered. Experience is the best teacher, and an agent can start small and learn the tricks that work for their target audience. There's no standard way of marketing real estate via videos on YouTube, but any real estate professional has the power to discover what works for them and their niche through experimentation. Agents, how are you utilizing YouTube? Donna Moores is a successful blogger and CMO at Handmade Writings. She has gained outstanding marketing experience within the biggest industries and businesses, which she pleasantly shares with readers.